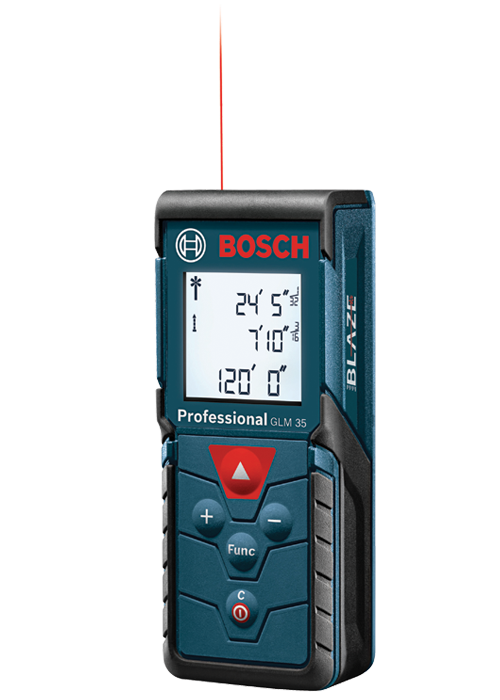 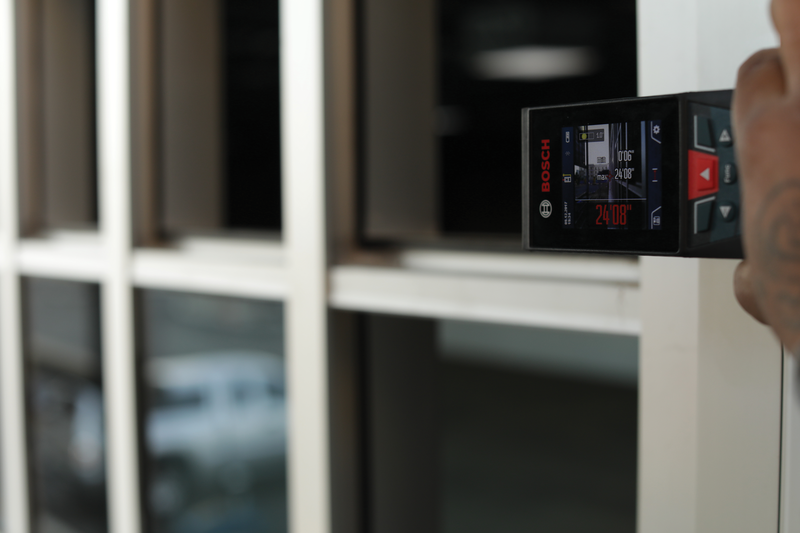 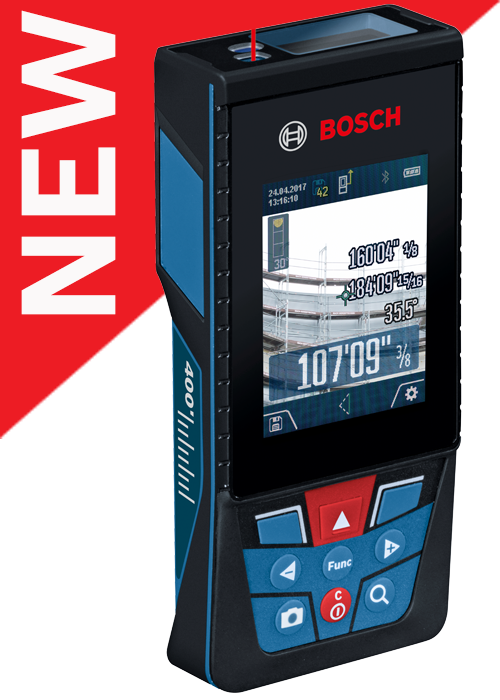 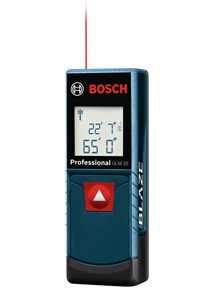 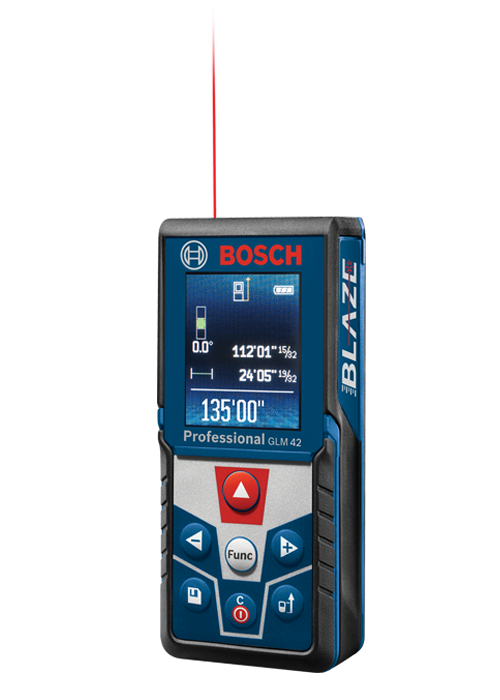 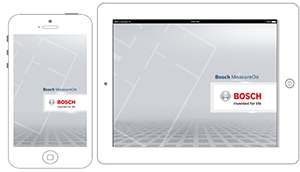 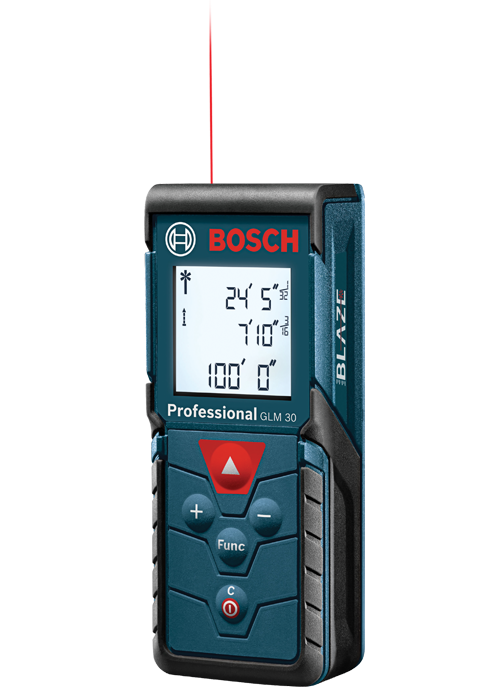 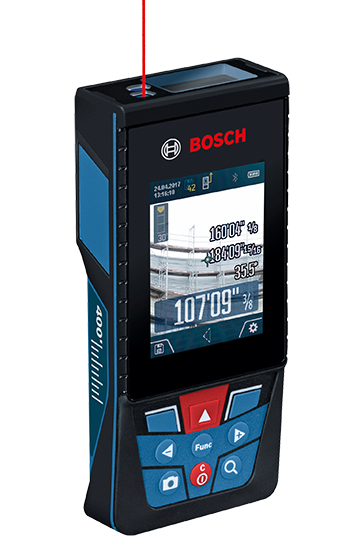 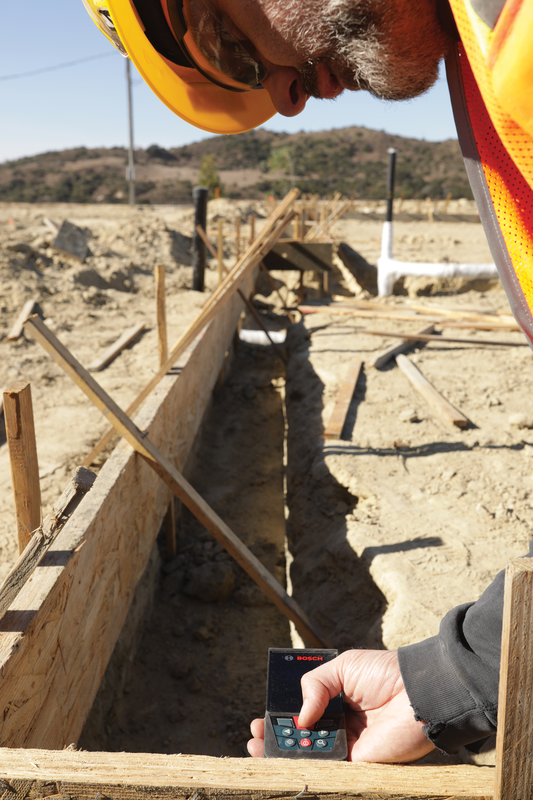 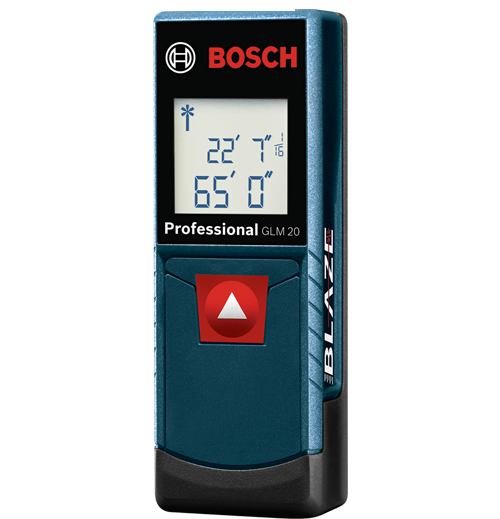 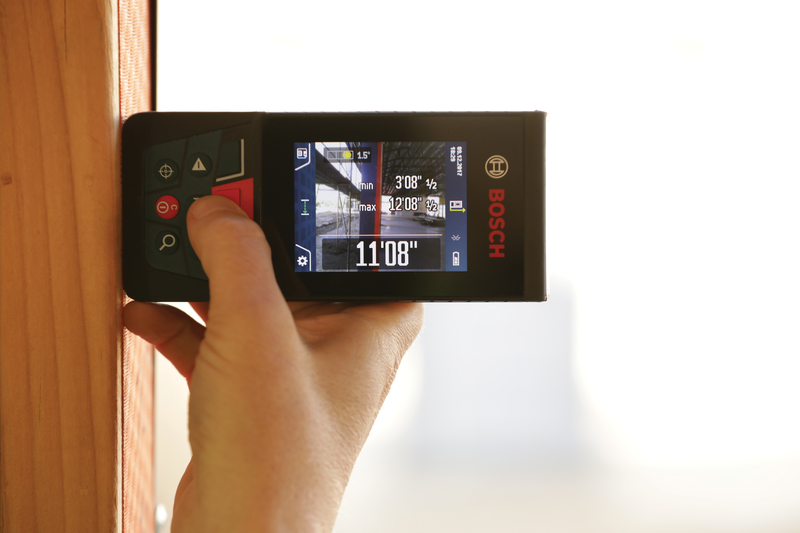 Bosch BLAZE laser measures are designed to allow users to reach farther, work faster and stay accurate. 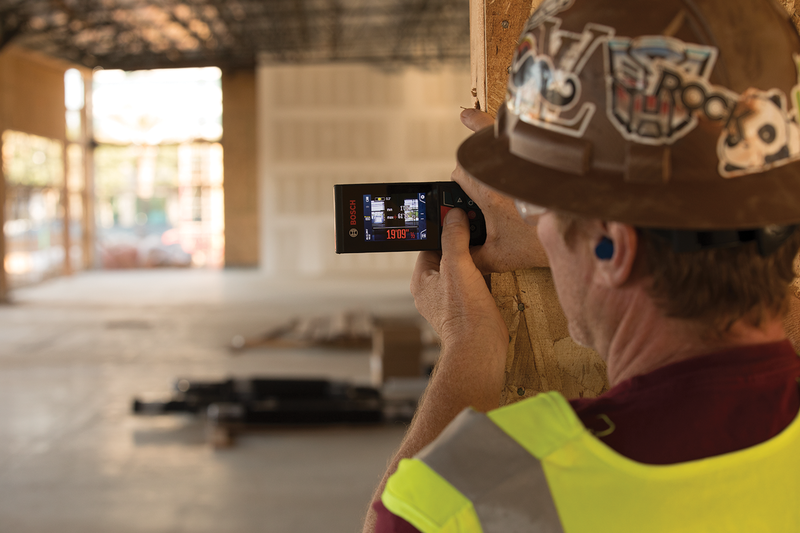 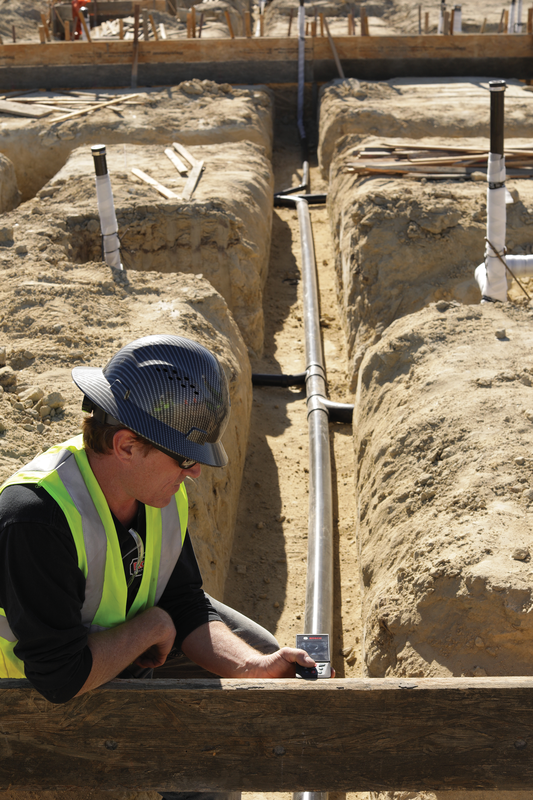 These laser measures allow operators to extend their reach, with one-person operation to measure where tape can't. 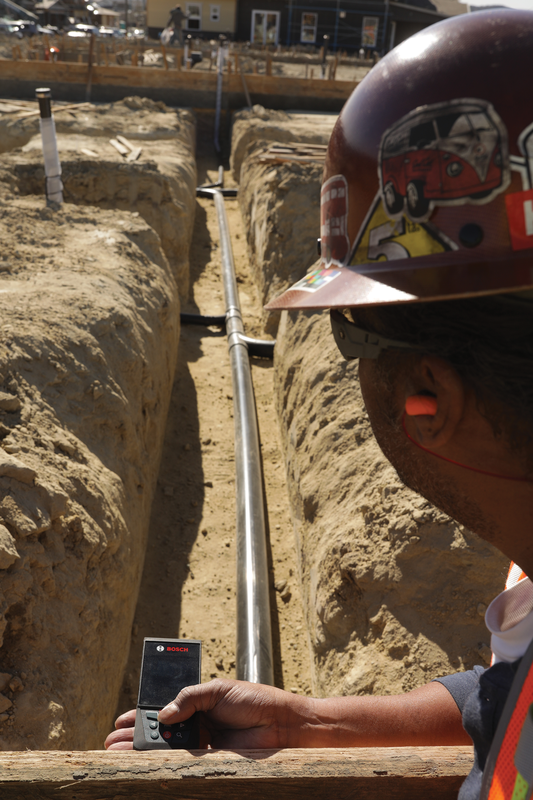 Each unit is accurate, allowing for the ultimate precision that professionals demand. 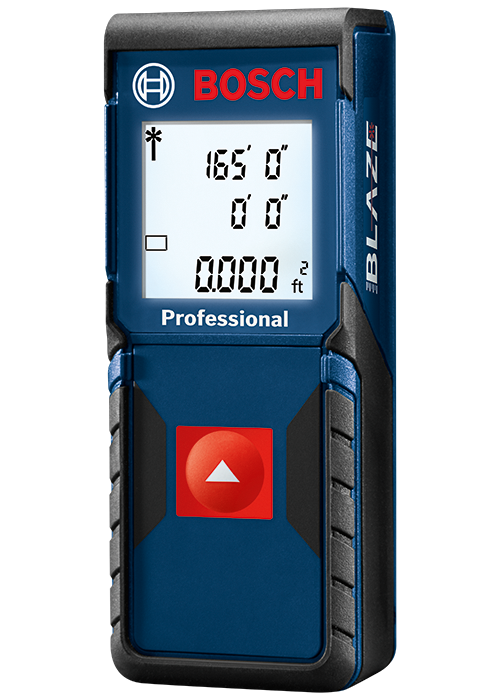 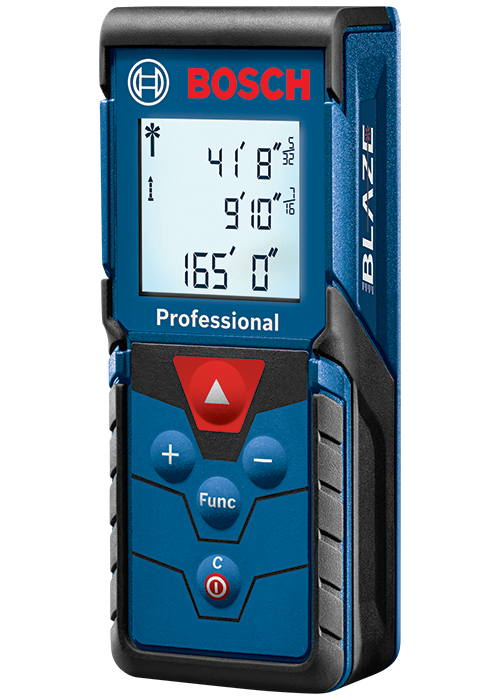 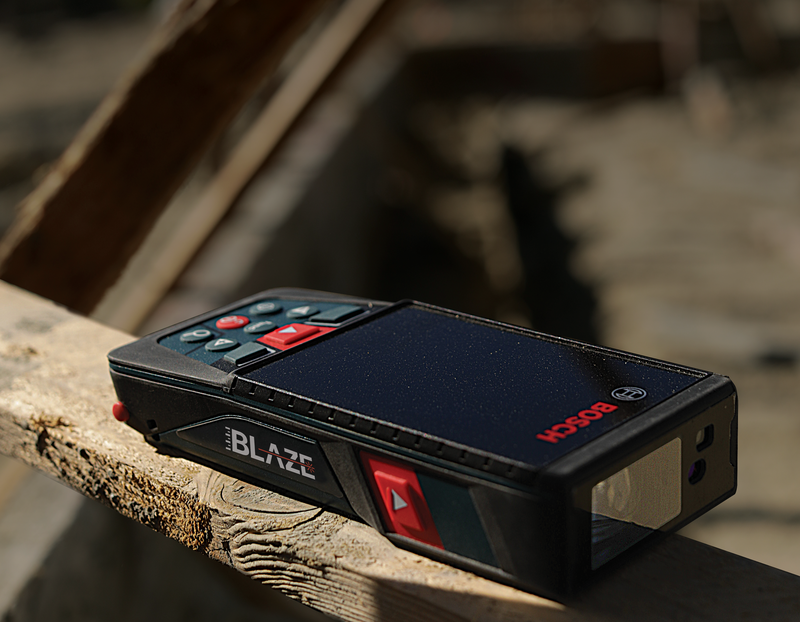 And each BLAZE laser measure is made to carry and sized to always be within reach, in a pocket or tool belt. 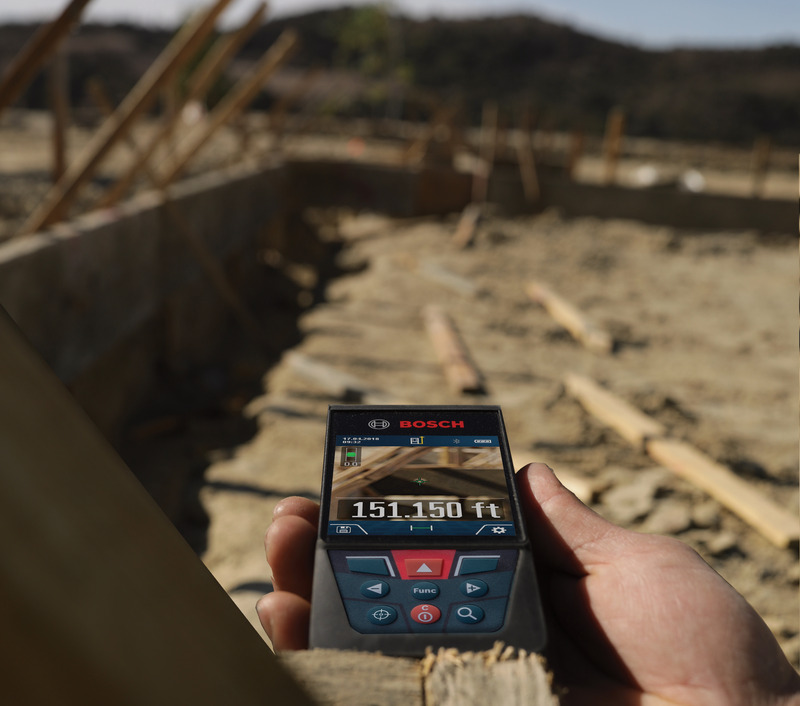 Do the job with speed and precision. 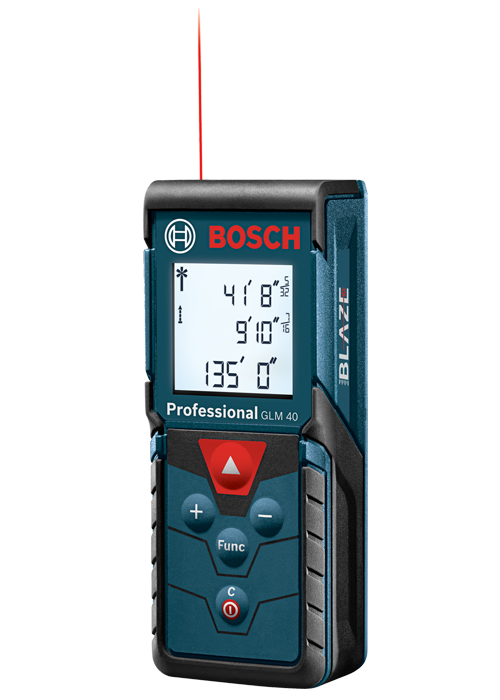 Extreme accuracy, measures to within +/-1/8 In. 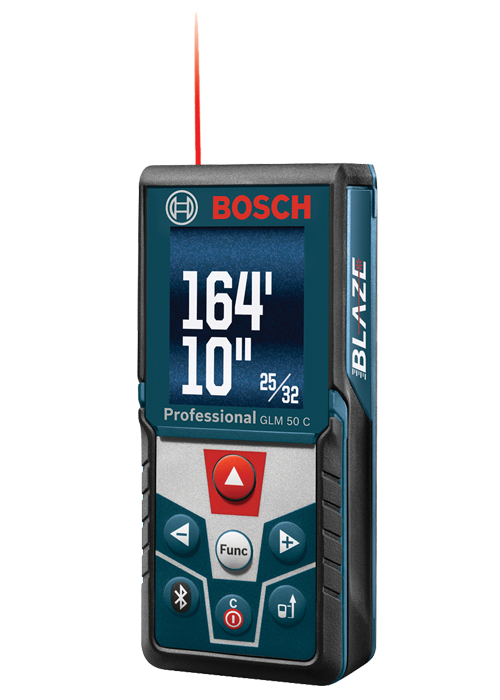 Accuracy +- 1/8" +- 1/8" +- 1/16" +- 1/16" +- 1/16" +- 1/16" +- 1/16" +- 1/16" +-1/16"